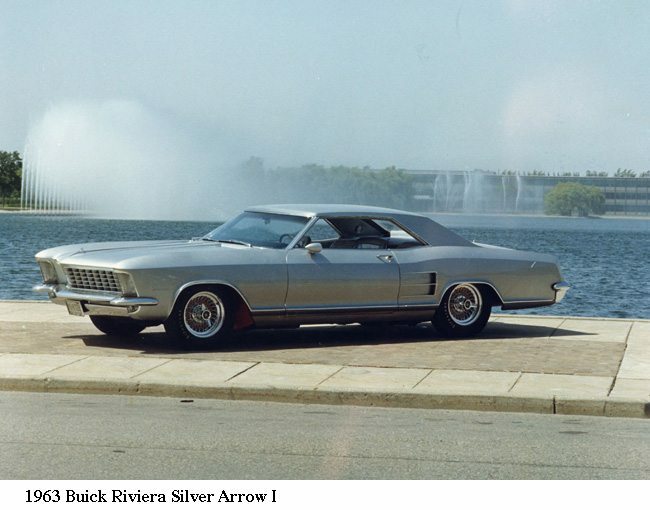 This was GM design chief Bill Mitchell’s car and, using the original 1963 Riviera as a base, had a lowered roofline and lengthened hood. (Silver Arrows II and III were relatively minor modifications of production Rivieras.) It is owned by Sloan Museum.